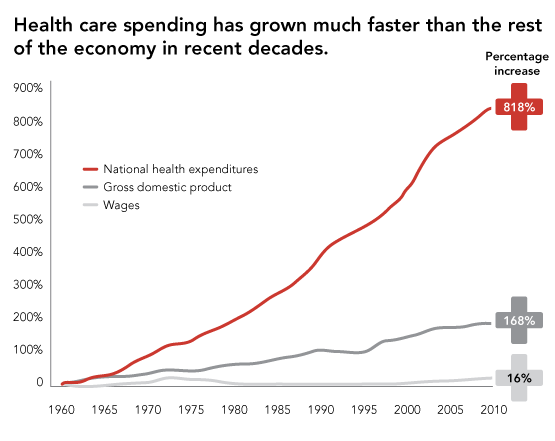 Health care costs are now exceeding $10,000 per person on an annual basis and costs are expected to increase nearly 6% per year over the next decade (source: here). One of the causes of this out of control spending is a lack of visibility into the costs that we spend at the doctor. Fortunately Medicare has released data which show the bill cost for procedures performed by odctors. This price is not what Medicare paid, since Medicare also negotiates lower prices with health care providers, but what was actually billed to them. If you're looking for a doctor these costs can act as a good guide to see what you will be charged. 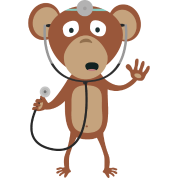 By using our Doctor Search tool you can find a Doctor near you and see what they charge for various services compared to the national average.